This makes us regret ever leaving California. For those blessed to be born in the Golden State, it’s almost easy to take all we have for granted. 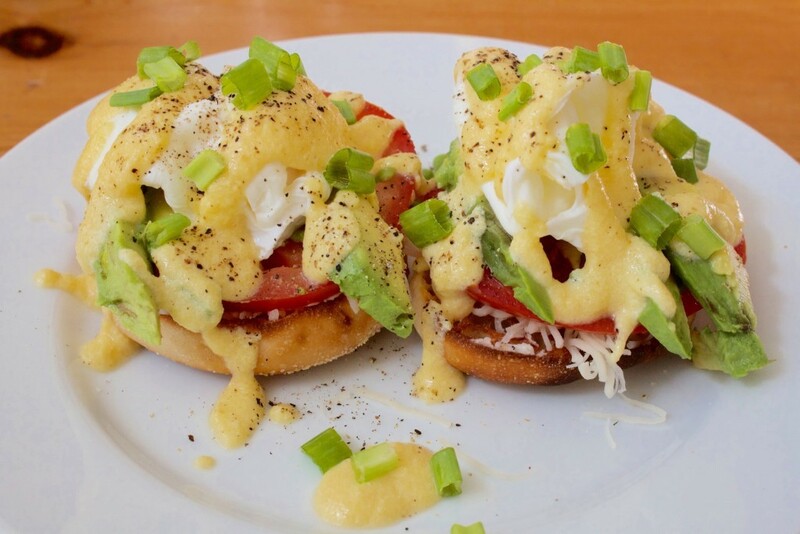 Other than the picture perfect beaches and the perpetually sunny weather, we’re also blessed with some of the greatest food on the planet. 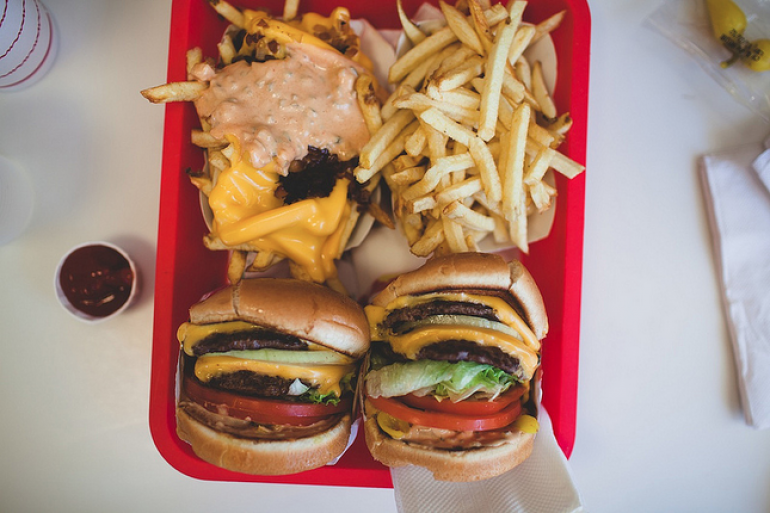 TBH California eating is a way of life. But some of us wander on off for college or for job opportunities, and realize what we’re leaving behind only when its too late. I mean, yes, you can technically get avocado anywhere in the US. But can you get more avocados than you can possibly eat because your neighbor had extra from their farm? Probably not. Smoothie bowls are never as good anywhere else. 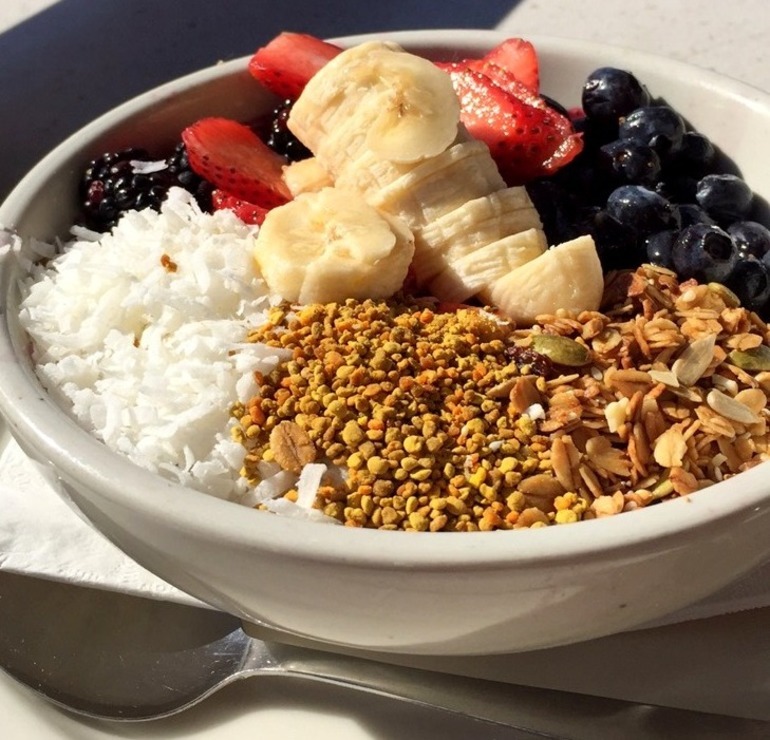 With SoCal chains like the Malibu-based Sunlife Organics, the Santa Barbara-famous Backyard Bowls and basically anywhere in Encinitas, you’re basically guaranteed a satisfying acai bowl wherever you go. 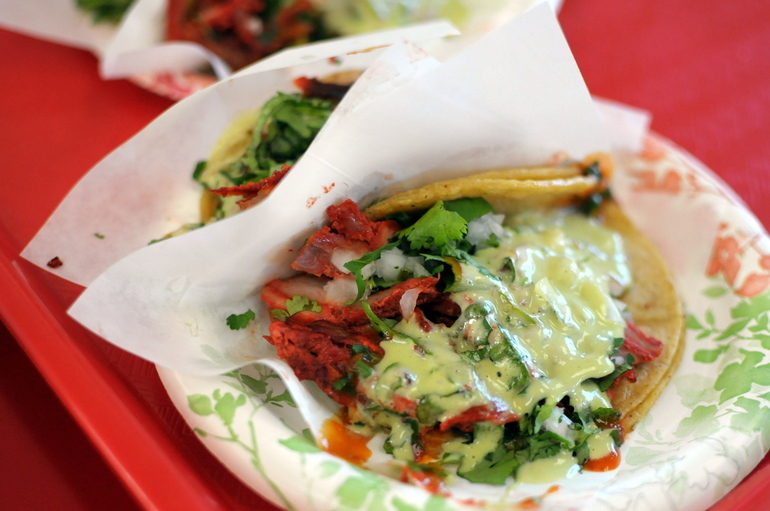 These made it onto San Diego’s 31 things to eat before you die list for a reason — it’s a SoCal classic. Because fries in a burrito is pure genius, and the rest of country hasn’t seem to caught on yet. Thank God the rest of the US is catching onto this trend. But seriously, no one does it better than CA, and tbh, LA is probably the only place in the US where 1) you won’t be judged sipping your green juice and 2) you’ll find amazing juice places on every block. 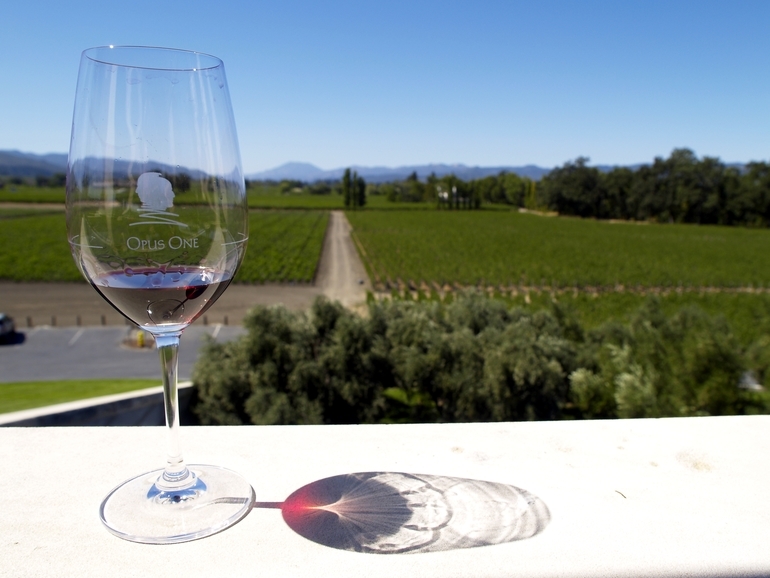 There’s more world-acclaimed wineries in Napa than in any other region of North America. Plus Napa Wines have the highest average alcohol content #turnt. Enough said. 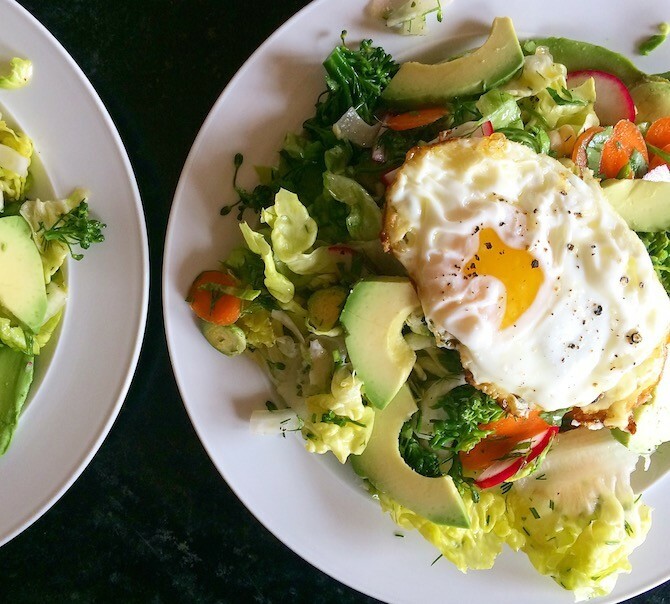 What do you eat after a long day of surfing? 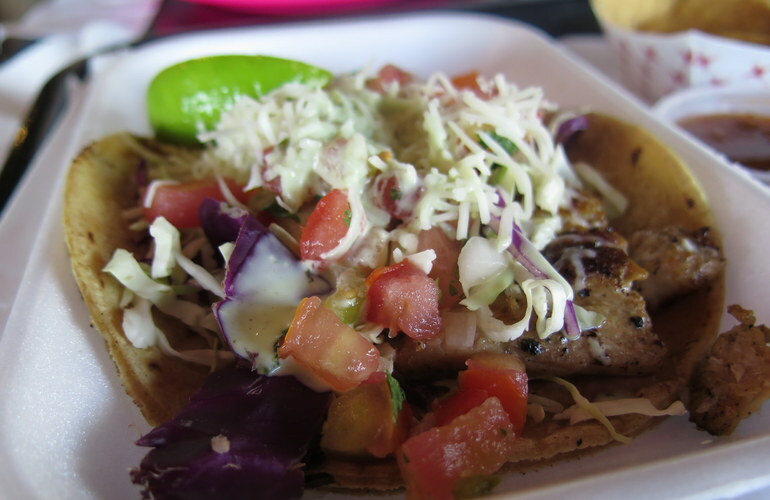 Nothing but fish tacos. Nobody in the country can do it like CA does. 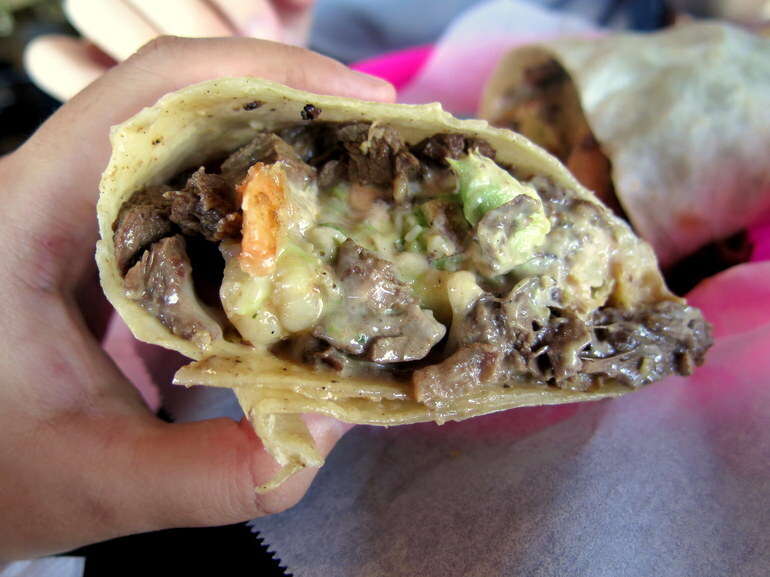 If you haven’t noticed, we’re all about those burritos. In all forms. 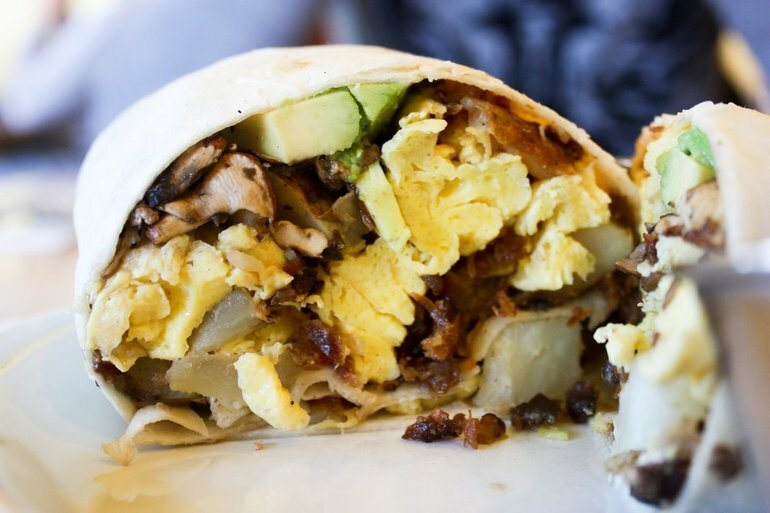 Who needs a breakfast sandwich when you can have it wrapped up in a burrito instead? We tried to go out to brunch on a Thursday morning in Boston and realized that no other state does brunch every day. A sad story, but a true one. They don’t know what they’re missing out on. No, Taco Bell & Chipotle don’t count. When your state borders Mexico and some parts are literally a 15 minute drive from the border, you can bet that it has the best Mexican food around. 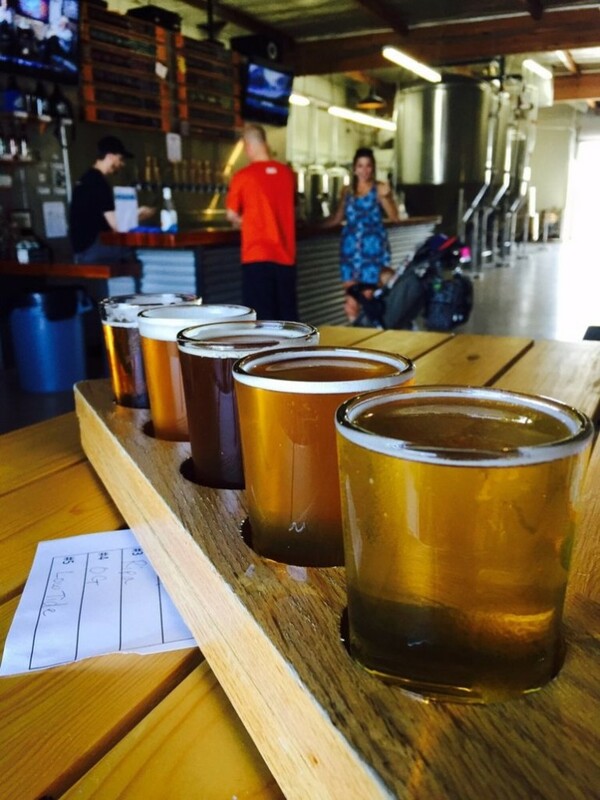 We’re the original hipsters in that we love our microbreweries. 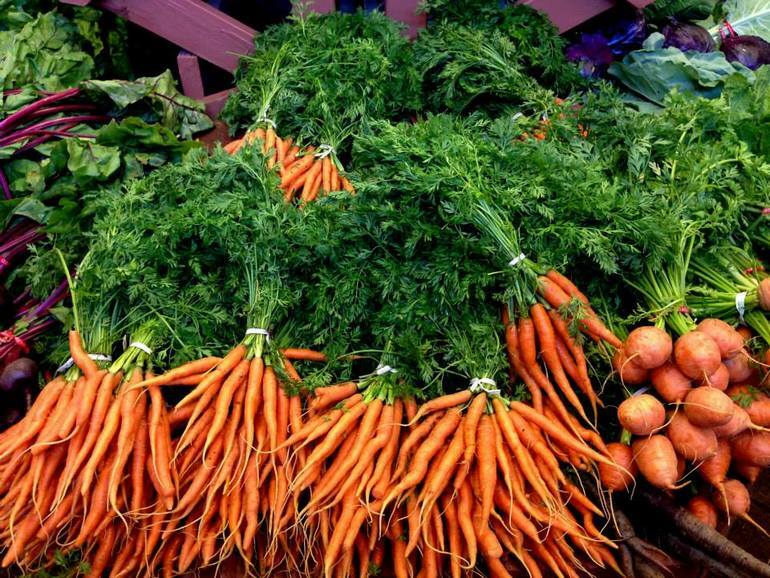 You know you’ve lived in California for all your life when you move to a different state and are surprised when they don’t have year-round fresh produce. Which is a rude awakening. Only in California can you stroll through a farmers’ market in December and find seasonal produce that was grown less than 10 miles away. 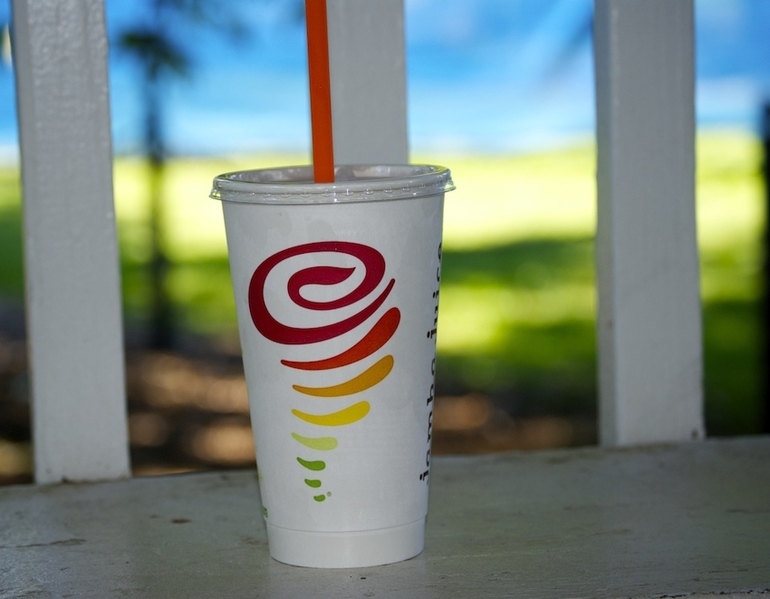 Let’s be real — Jamba’s $1 happy hours were the best parts of our lives. 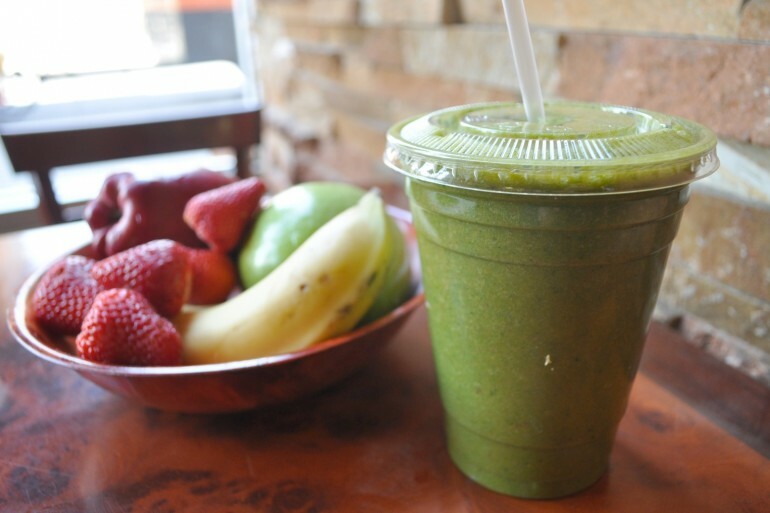 Smoothies for life. 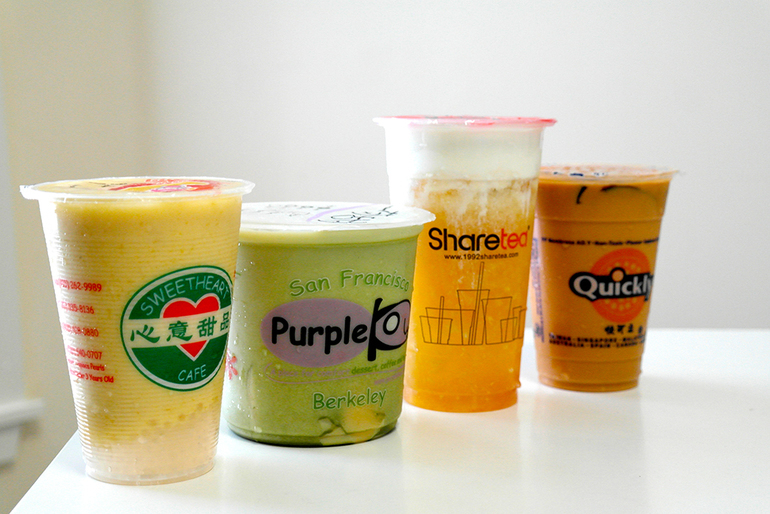 We know our boba, and we know that the boba in the rest of the country doesn’t even begin to compare. Chain restaurants don’t have to be crappy. 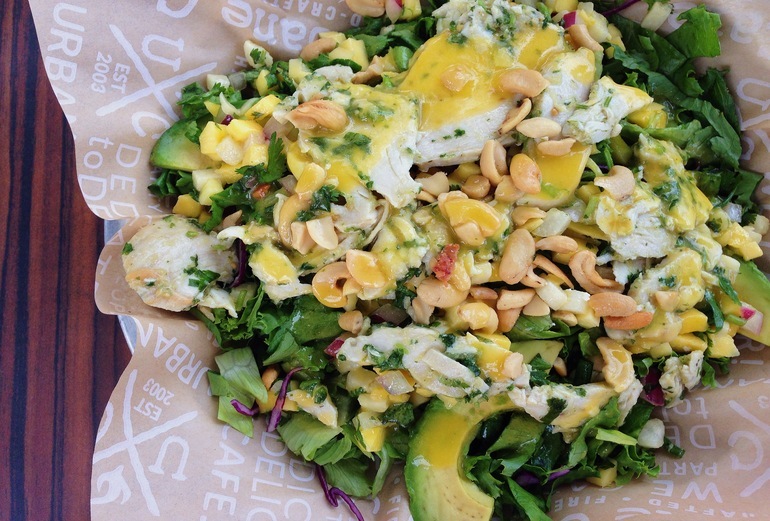 With region chains like Tender Greens, Urban Plates and Urbane Cafe, we can get fresh food fast. 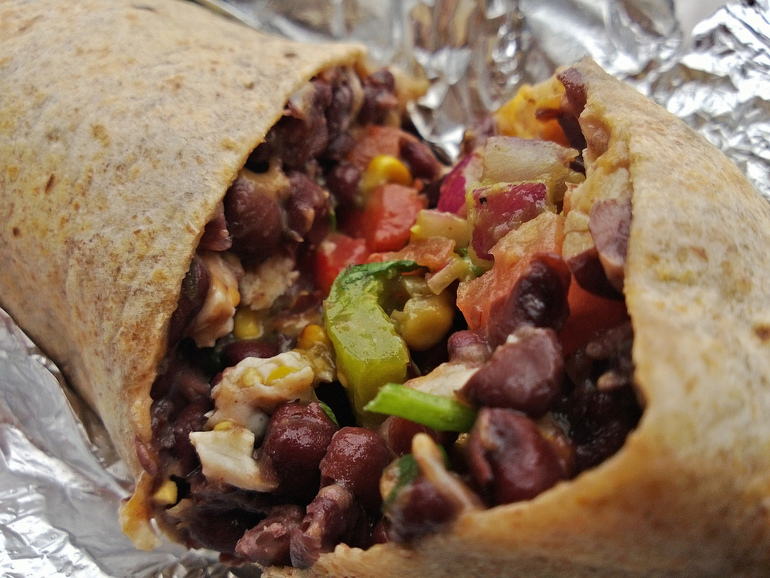 Every Californian knows that Freebirds > Chipotle. They also won’t throw a fit about making you a quesarito. Vegan? Vegetarian? No problem. 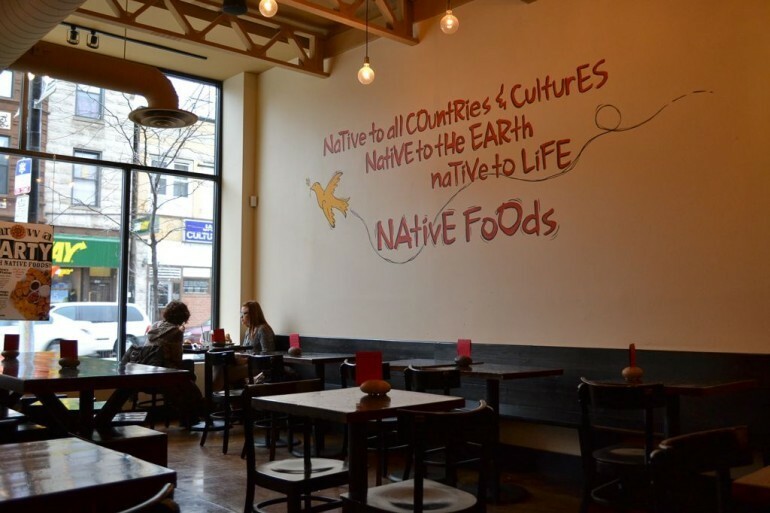 Not only do all-vegan cafes like Native Foods exist, but there’s also vegan/vegetarian options available on nearly every menu. 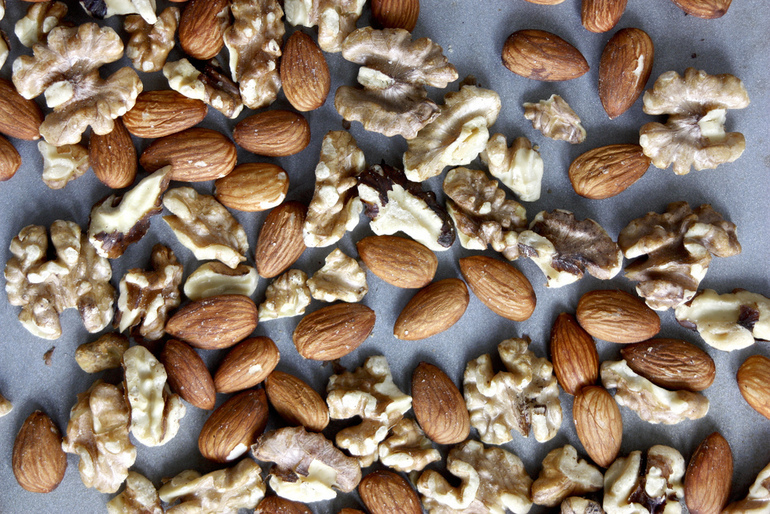 California produces 99% of the nation’s walnuts and 70% of the world’s almonds. So they’re cheaper and fresher here, and if you live in the Sacramento area, there’s a very good chance your walnuts came from less than an hour away. Forget Georgetown Cupcakes. 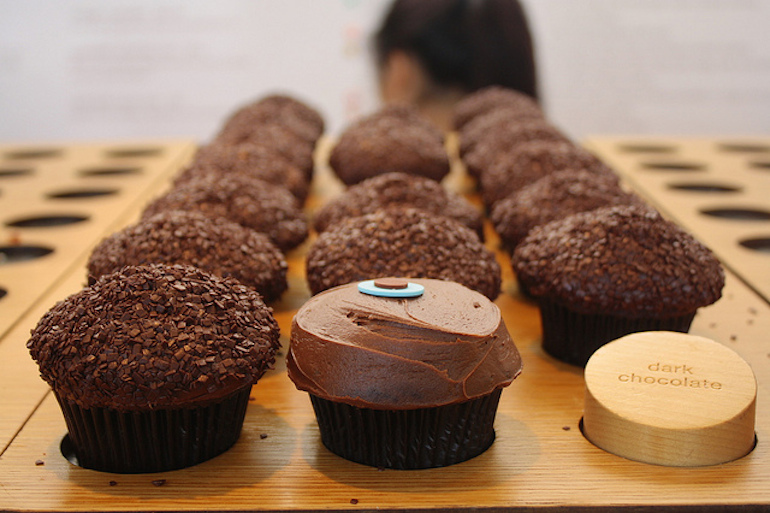 This L.A.-based chain was the world’s first cupcake bakery and to this day is known for their gorgeous cupcakes and unique flavors.